To be able to produce efficiently, you must be able to rely on the correct operation of your production resources at the times when you need them. At DGS we understand your wishes and we know what you expect from your production resources. Wear is a consequence when using your means of production. Replacing these wear parts often requires a lot of technical knowledge and also often takes a lot of time. 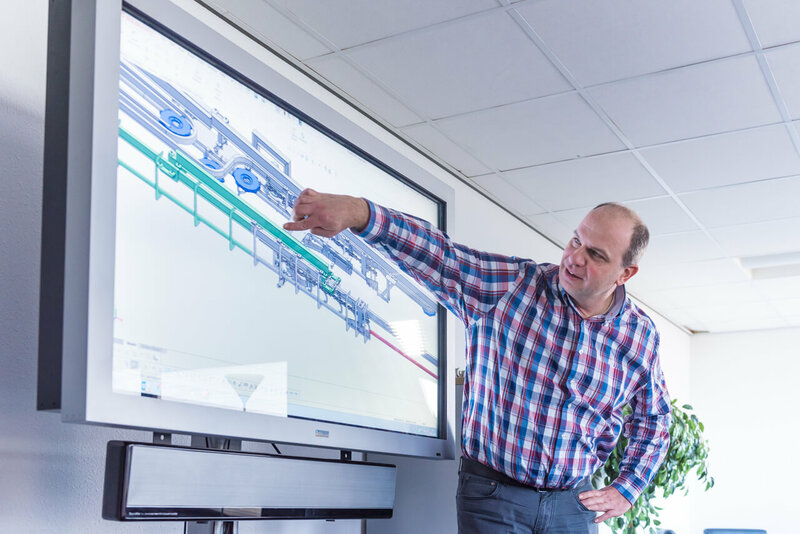 Due to the large variety of technical installations within your production sites, it is a great challenge for your technical department to have the right technical knowledge. In addition, it is often difficult to find the time that is required for carrying out maintenance. 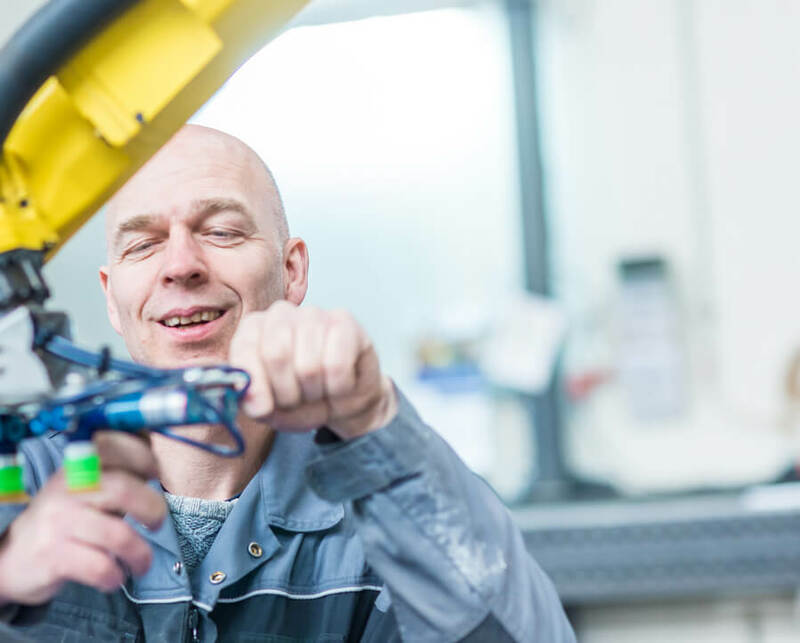 DGS has the right tools and experienced service technicians who can support the maintenance of your machines and production lines. We can also carry out the maintenance entirely for you. Your existing installations still function, but specific parts are no longer available and the performance and flexibility of the installation are no longer in line with your expectations. At DGS we are always ready to inspect the installation together with you. If possible, we would be happy to offer you a proposal with possibilities for replacement and / or adjustment, with which the installation again meets your needs. be amazed about the possibilities. 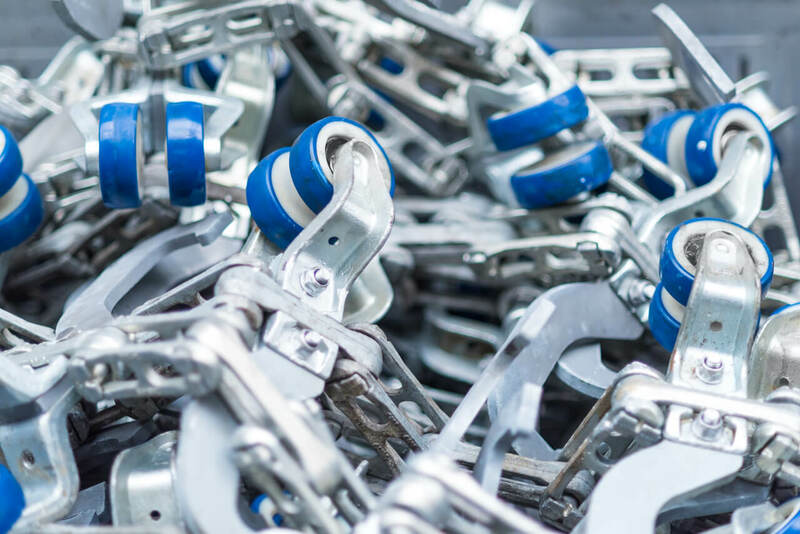 Despite careful maintenance, it can still happen that a machine or process line is stopped due to a malfunction or defect. Production is at a standstill, your production staff cannot carry out their work and chances are that your products do not arrive on time with your customers. DGS is available at all times for support in locating and resolving a malfunction or defect. 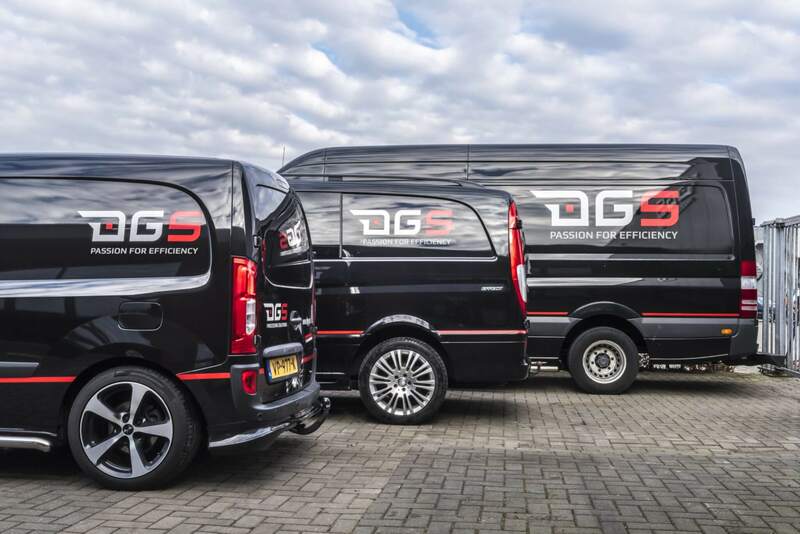 If an on-site mechanic is required, the DGS Service Department will deploy the necessary parts and services in consultation with you. 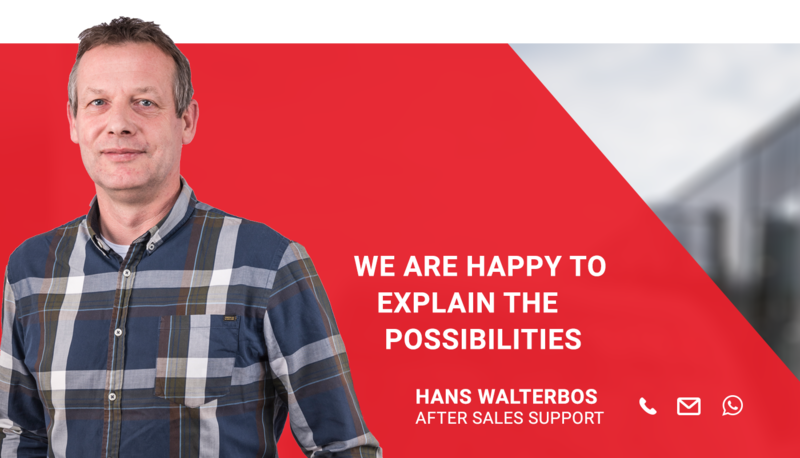 direct contact with our Emergency & Remote support? You have come to the right place for spare or replacement parts. 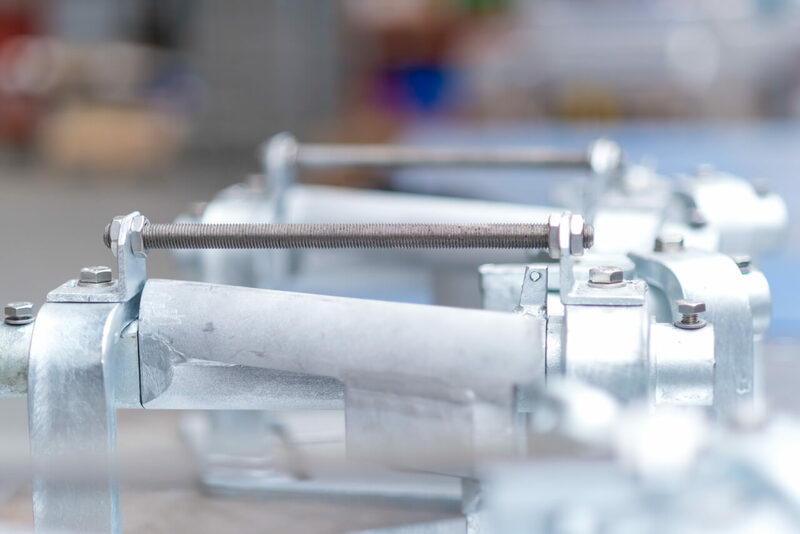 Even when it concerns parts for installations supplied by third parties, we can be of service in many cases after having performed an inspection of the installation. DGS gladly supports with the replacement of the parts. On request, we can put together a package of recommended spare parts so that you only invest in what you actually need to minimize your down-time. If breakdowns and downtime are to be avoided within your organization, you can call on our experienced service technicians. They maintain your installation periodically, at times that fit best in your production planning. In consultation, DGS will record your expectations and submit them in accordance with a maintenance plan. You have the certainty that the machine parts will be repaired or replaced at the right time. In this way you guarantee the reliability and extend the life of your installation. You can focus on producing your products. would you also like to produce carefree? If required, our experienced technical and process specialists can support and advise you in optimizing your production. In consultation, the current interpretation of your process and the possibilities for optimizing speed, efficiency and quality will be examined. Upon request, you will receive a report from us containing our findings and recommendations. People with the right skills and qualifications are the key to all business successes. 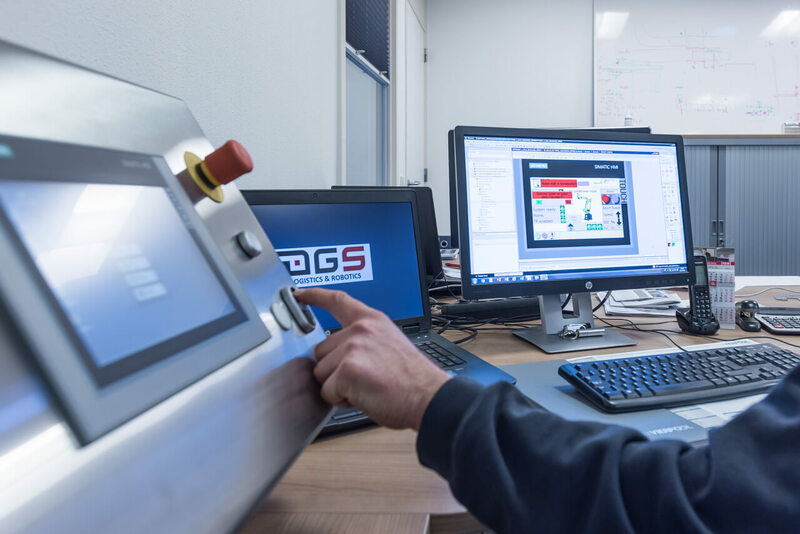 In order to ensure that you get the most out of your production equipment, DGS provides standard “on-the-job” training in which the basic knowledge is transferred to your technical and production staff. During the project phase, it will be determined in joint consultation at which moments this training can take place. In addition to the on-the-job training, DGS provides additional technical or operator training courses. These trainings have more depth, and can be planned outside the installation and commissioning period. also need of a different view of your production process or additional training.